Our friends at Kotobukiya are auctioning off some items for charity. Proceeds are going to relief efforts in the wake of Japan’s heartbreaking earthquake and tsunami. 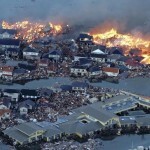 On March 11th 2011, a 9.0 magnitude earthquake struck near the East Coast of Honshu, the largest quake in Japan’s recorded history. 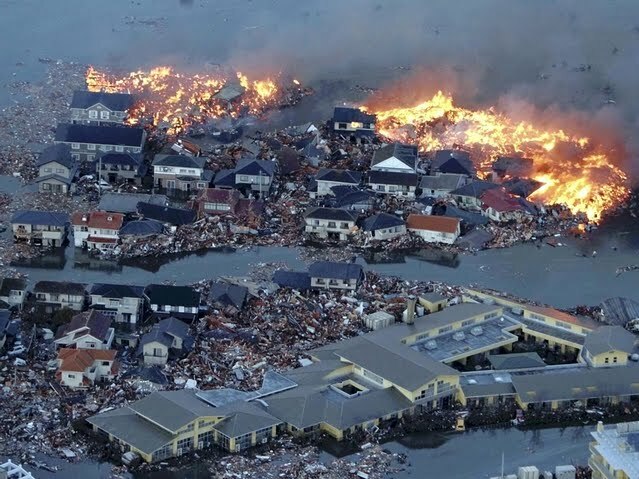 Followed shortly thereafter by a series of ravenous tsunami waves, this catastrophe is expected to rank amongst the costliest of natural disasters with a vast number of people displaced from their homes and separated from their loved ones. To assist in emergency relief efforts, Kotobukiya will be offering a series of charitable eBay auctions during the month of March. A selection of collectable items will be made available for bidding, many of which have been graciously signed by top industry talents. 100% of all final auction proceeds will go to the Japan Earthquake and Tsunami Relief Fund spearheaded by GlobalGiving. With your support we can make a difference in the recovery process! Discuss on the Toyark Forums› Views: 3051 › Credit: behindthemask of the Toyark Forums! Found these just released for pre-order on BBTS, $29.99 for Captain America and Spiderman, $39.99 for Captain Action, figure. These are pretty sweet looking, extra heads, hands and boots.. along with nice oldschool inspired packaging. Anybody thinking of getting these... If the articulation is good the Spidey is 20x cheaper then hot toys version. Sure, I'll get 'em. But just for the lulz. To be honest, same here, these have potential! I didn't read the full description of accessories, each figures comes with Hawkeye parts to make a complete figure. So this line has a BAF! still.. hard to say 1 could come with an extra head? but still need the body, but yeh does sound like build a costume. I'd definitely be willing to pick up Spider-Man, since I used to have a Mego version when I was very young. According to my parents, it was my favorite toy as a toddler. Sadly it got lost sometime during one of our many moves while Dad was still USAF/AD. I wonder if these will show up at any B&M stores? Wait a minute... so the Captain Action is the only one thats actually a figure and the Cap and Spidey sets are just the costumes?